Akin to the true DNA of the IPL-which is believed and expected to be a fiery tournament, no stranger to any surprise- the IPL in 2018 didn’t show it’s back to a fair share of controversies. A fitting finale of the eleventh season is yet to take place on Sunday, but before, where there were 8 teams competing for glory, there were some rather interesting controversies that thronged the tournament renowned for unfurling mega thrills. 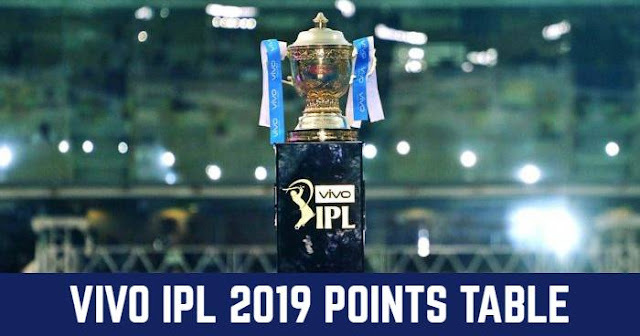 The Mumbai Indians, who were until a fortnight ago, the challengers and defenders for this year’s title endured a tough series this time around. 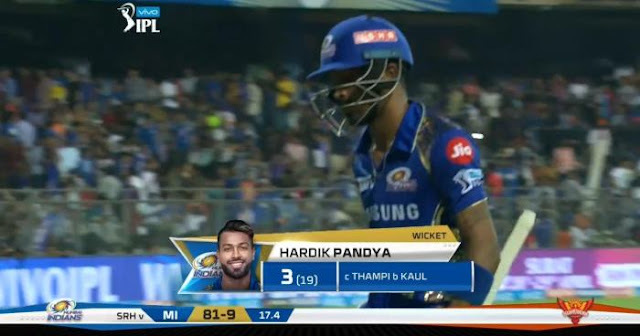 In a long season of woes, among their few consistent performers Hardik Pandya, often a topic of discussion for his weird hairstyles and bling-wearing ways was trolled after displaying poor skills in an utterly one-sided game against SRH. Strangely, in a contest that favours big shots and mighty heaves all over the park, saw Pandya collect merely 3 runs off 19 balls. Clearly, Mumbai’s crowds weren’t happy and local fans for SRH were over the top in taming Mr Pandya on social media. In fact, it remains to be asked, did the all-rounder end up playing a Test knock in an IPL T20? What was he up to? It didn’t make for a very pretty site where former India captain and someone who’s been time and again called as the best finisher of the game, finished his IPL knocks against spinners like Markande of MI and Rashid Khan of SRH. 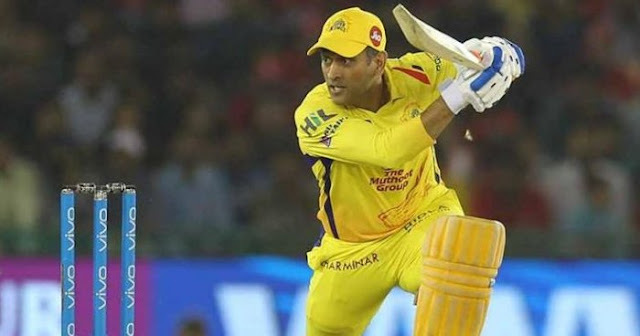 In the opening contest, a thrill-fest including Bravo’s final over heroics against Mumbai on a pleasant Mumbai evening saw Dhoni fail miserably against newcomer Markande’s spin. The CSK captain couldn’t collect even 5 runs. Later on, he would be, cleaned up by Rashid Khan. 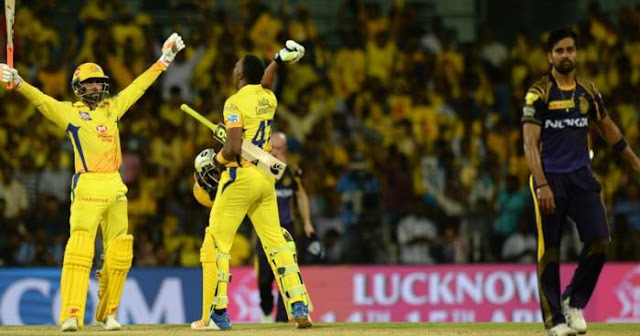 In a contest that CSK somehow won against Hyderabad, it wasn’t easy to contend with the post-match memes and trolls that took social media into a tizzy following familiar butcher of the ball- Dhoni’s failure to read spin. Imagine the prospect, what might’ve been had belligerent and world-class batsman Virat Kohli has participated in the iconic, albeit one-off Test against Bangladesh? Now, sidelined by a sudden neck injury, Kohli was at the receiving end of a buzzing crowd in RCB’s hometown Bangalore on account of his failure to read iconic young spinner Rashid Khan properly. Falling to a mediocre score of 12 off just 11 balls, Kohli fell to what was commonly described as a straight leg-spinner, something he might’ve hit for a single or two on most other days. 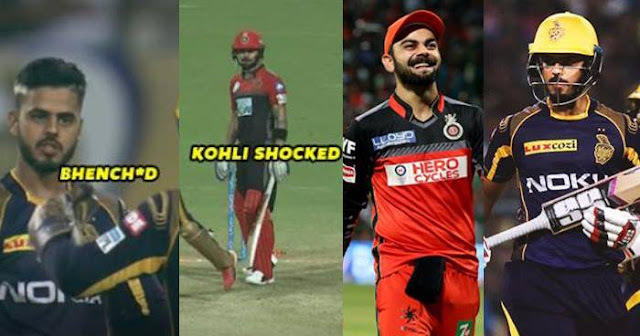 But what made Kohli’s dismissal even more electric, adding to the string of trolls that RCB captain couldn’t avoid was that world’s best batsman fell to world’s best leg spinner. What often escalates problem for most batsmen is when they get clean bowled and on this occasion, the batting stalwart couldn’t do much to undermine Rashid Khan. 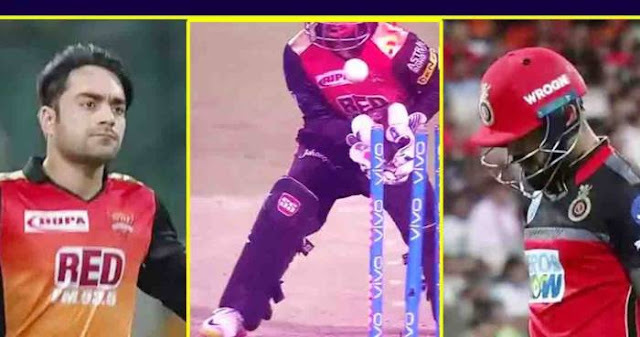 It could be said, that a true star was born a month ago when Nitish Rana first removed well-set batsman AB De Villiers in his KKR’s first contest against RCB and then, on the very next ball got Kohli out. Two big titans, removed in a space of two back-to-back deliveries. How could there’ve been no retributions so to speak? 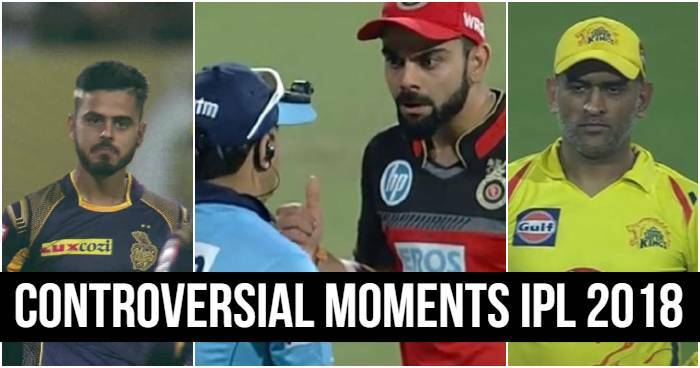 Stunned at the back of his own success, Rana, who clearly in a mindless stroke of action gave Kohli a verbal send-off the moment was captured by the camera and shown again and again on the internet and hence, social media screens, thereafter. While this wasn’t needed, captain Kohli’s mature act of not reacting back controlled the unworthiness of Nitish Rana’s celebration beautifully. If there was one great team that seemed out on the hunt for literally eliminating its rivals then it were the CSK-who are rightly into the big-stage finals. But if there was a hapless bowler who perhaps wasn’t marked with enough talent to control what can often be an untenable death over situation then it was KKR’s, Vinay Kumar. On April 11, 2018, media- whether mainstream or on social media channels seemed to be baying for Vinay Kumar’s blood in the immediate aftermath of his unsuccessful 16 runs over in a high-octane run chase that his KKR lost. But then, again, while he was as much to be blamed for bowling wide and when not, then too full, delivering overpitched balls, wasn’t his captain Dinesh Karthik to be blamed too for giving everyone’s favourite punching bag the final over in which a mighty 16 had to be scored?